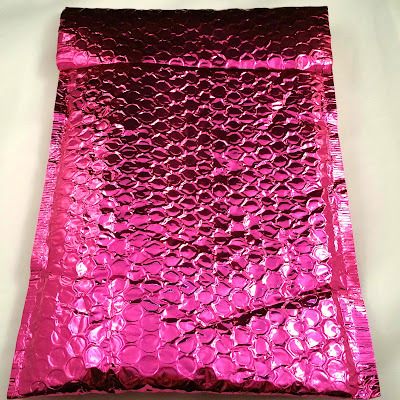 This bag comes on my extra profile that has nothing done beyond the basic profile, so it's a good indication of what kind of bag might be received without reviews. 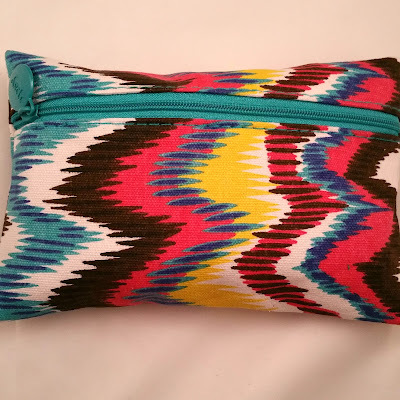 If you'd like to see my review for my actual bag, click here. It's also my last extra bag. I have been trying to consolidate bags and while I loved getting two bags, I have been overrun with samples that just aren't being used. 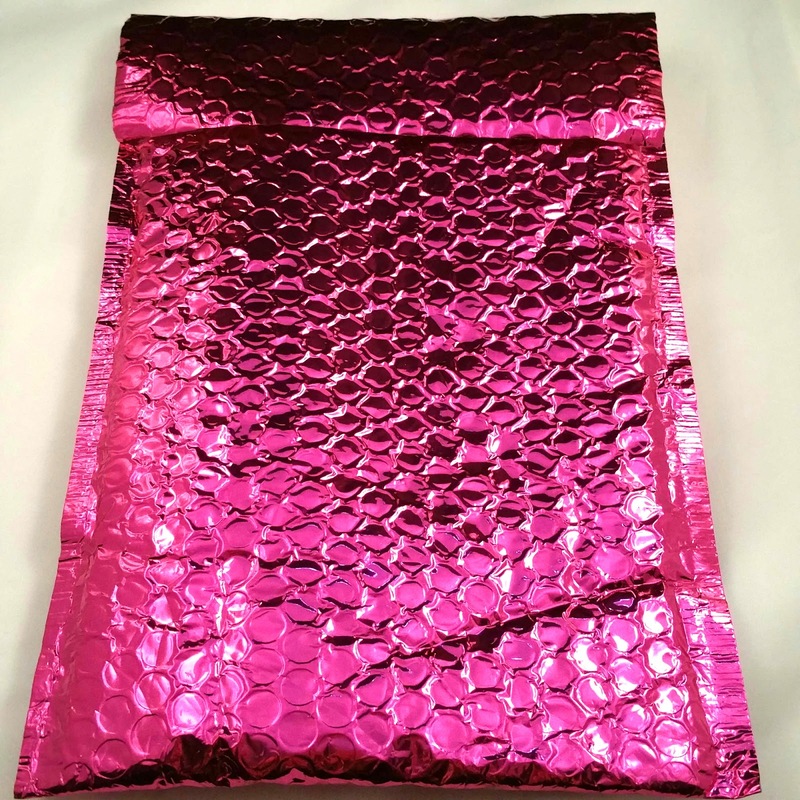 I'll still be getting my main bag, so there will still be Ipsy! I really loved the bag from this month. It's so summery and bright, and I love the fabric. 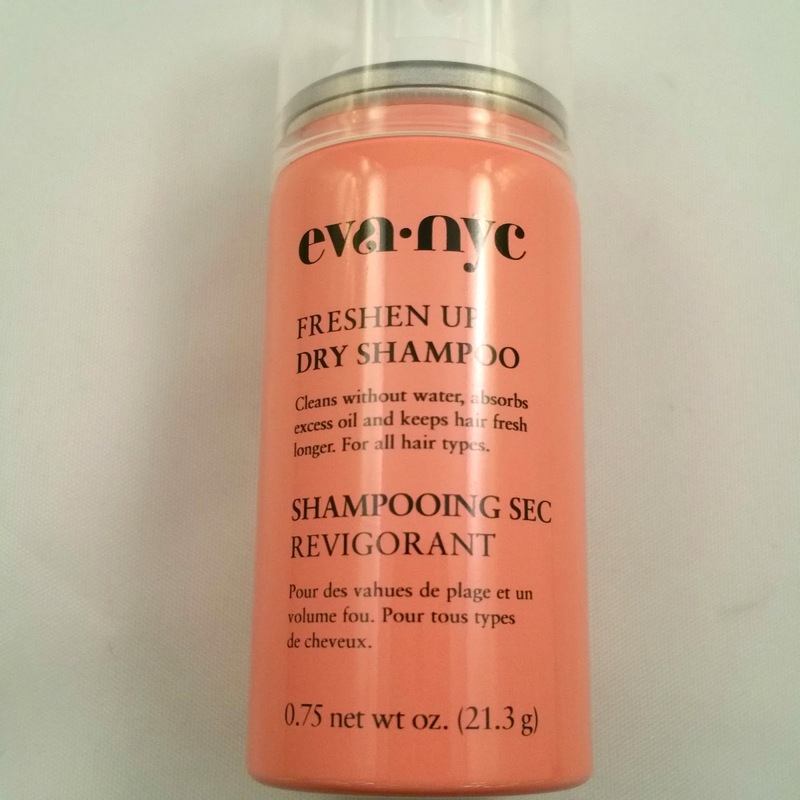 Eva-NYC Freshen Up Dry Shampoo ($3.40) - I'm not really one to use dry shampoo, but I've started using it second day to help my hair look a little fresher on oily days. 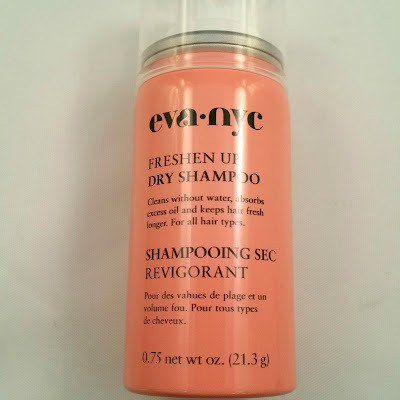 I love Eva-NYC products and absolutely love the smell of their stuff, so I might be guilty of using it just for the smell. 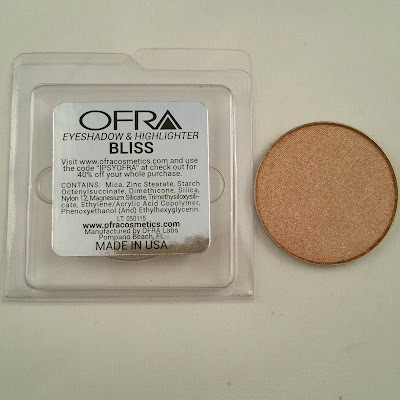 OFRA Eye Shadow (Bliss) ($15.00) - I'm guessing that this is the correct value for this. There's no weight on this but it feels about right. 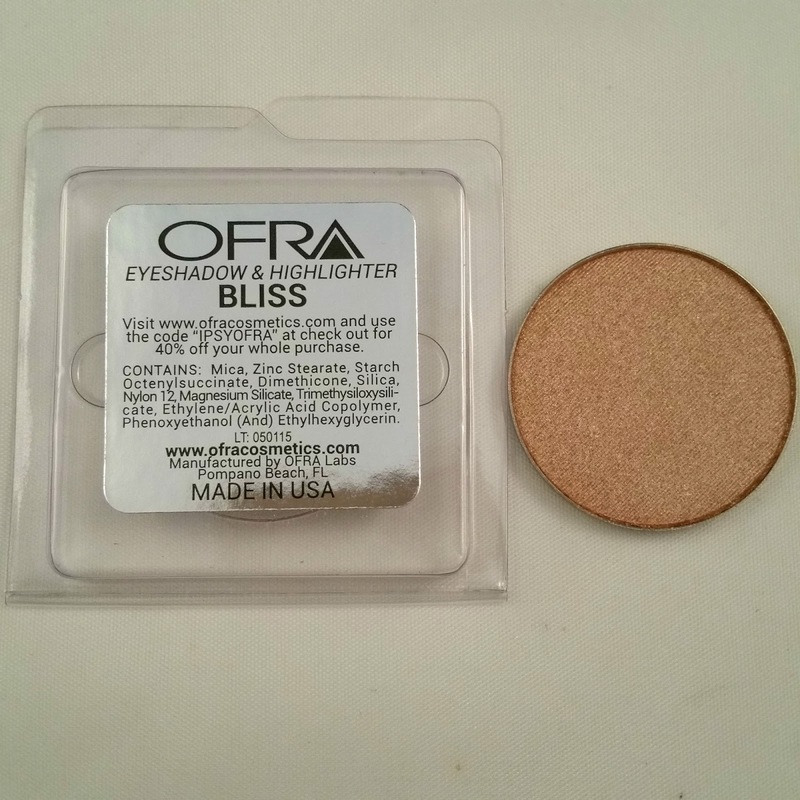 I love the color and it really can be used as a shadow or a highlighter! On me, it's definitely a shadow (too dark to highlight), and it reflects light great as well as being a great copper shadow. City Color HD Powder ($5.99) - This is nothing spectacular, really. I don't have a previous opinion of City Color, so I wasn't sure how this was going to work. 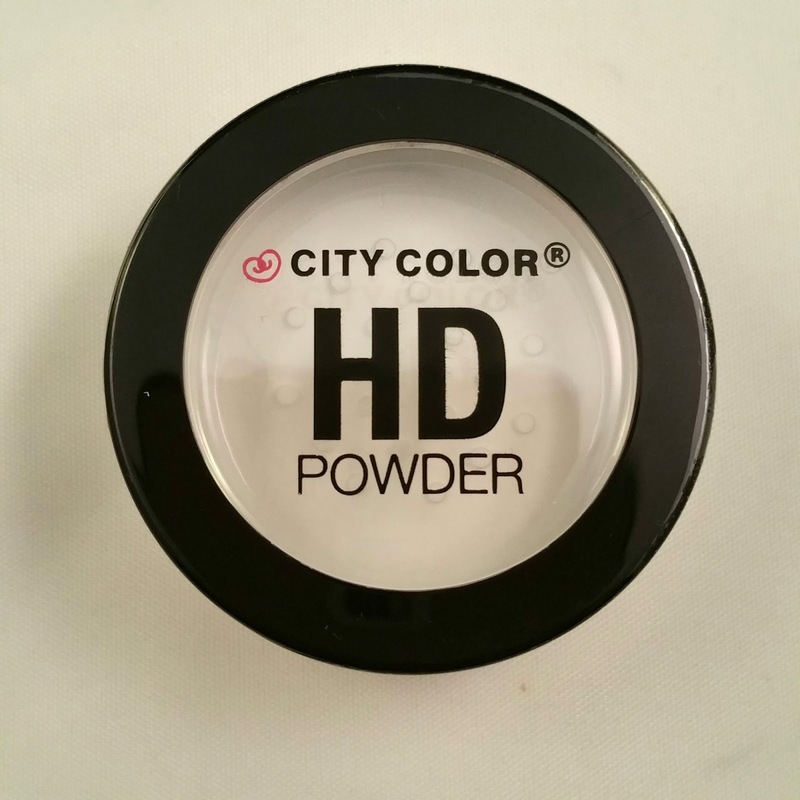 I have other HD powders that I definitely love more. It didn't look like I had powder all over my face or make my face look lighter, but I didn't see any 'HD' effect. 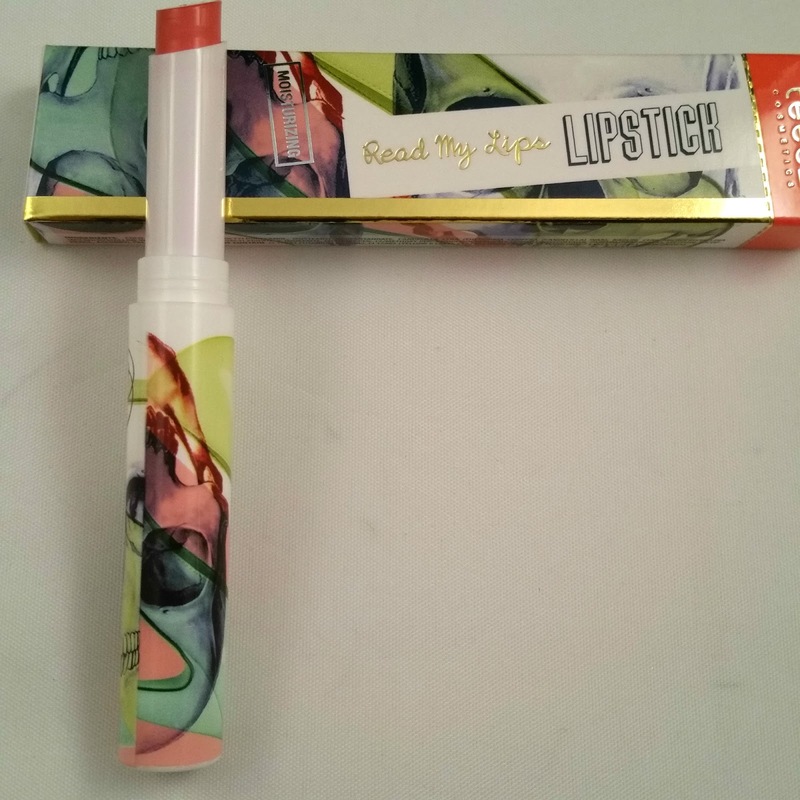 Teeez Cosmetics Read My Lips Lipstick (Killing Me Softly) ($22.00) - The packaging sold me alone, just to begin with. After I got over the awesome-ness of the packaging, the color is just so great. It's an amazing coral that applies a bit darker than I usually wear but it looks so perfect once I smoothed it out a bit. 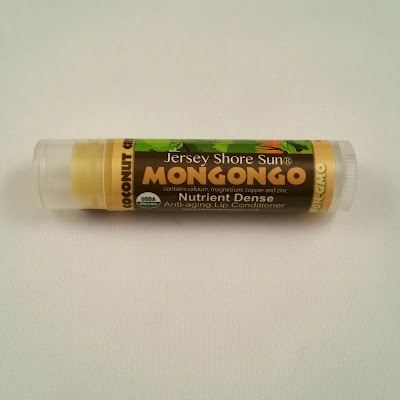 Jersey Shore Sun Mongongo Lip Balm (Vanilla Coconut Cream) ($10.00) - I have received this in my main Ipsy bag in August and loved it then, so I'm glad to have another tube to throw in my bag. It's super moisturizing and apparently is anti-aging, which is something nice to have added on! This bag is valued at a ridiculous $56.39, which is absurd for a $10 subscription! 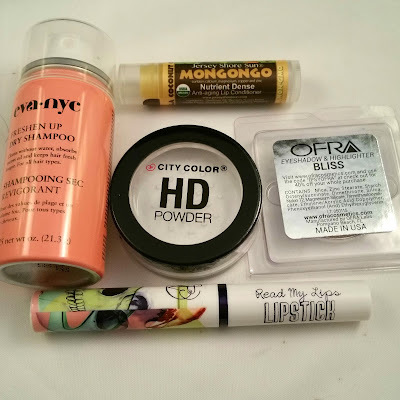 I really loved everything besides the HD powder, which was my only dupe for the month, and will use everything up nicely! Like I said, this will be my last extra Ipsy bag. Nothing against Ipsy, I'm just getting overrun with samples and I'm looking at getting some bigger boxes!